​Born in Kent, England, Patricia moved to Alberta, Canada in 1981. She now lives in Nanaimo on Vancouver Island. 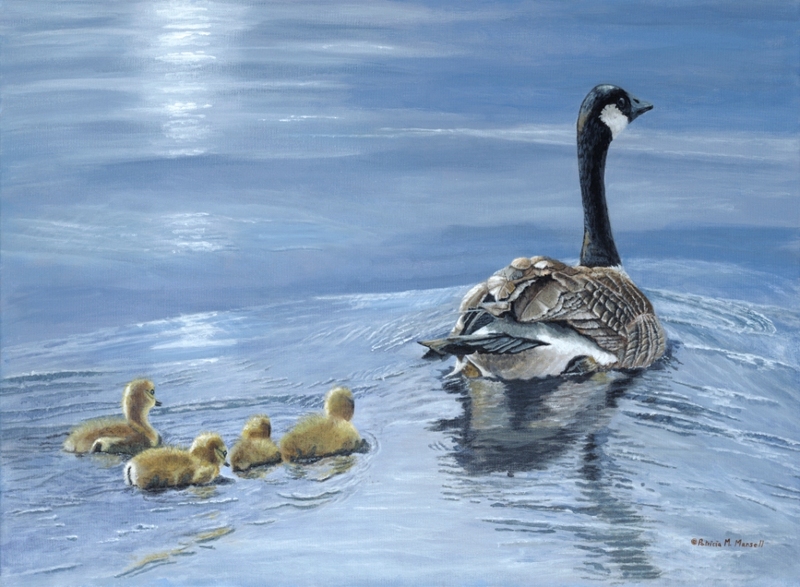 Patricia took up painting in 1994 and was drawn to painting wildlife. Learning and developing her style has taken her across North America to find new subjects to paint. She brings depth and detail to her acrylic paintings, and enjoys the process of mixing from a very limited palette of four main colours. She has a special interest in painting endangered wildlife. Often something unique about the animal will inspire a painting. She develops her paintings from research and photographing animals in the wild and enjoys bringing out each animal’s character. Patricia was Ducks Unlimited Sponsor Print Artist for Alberta in 2011 and is a Signature Member of the International Group, Artists for Conservation.